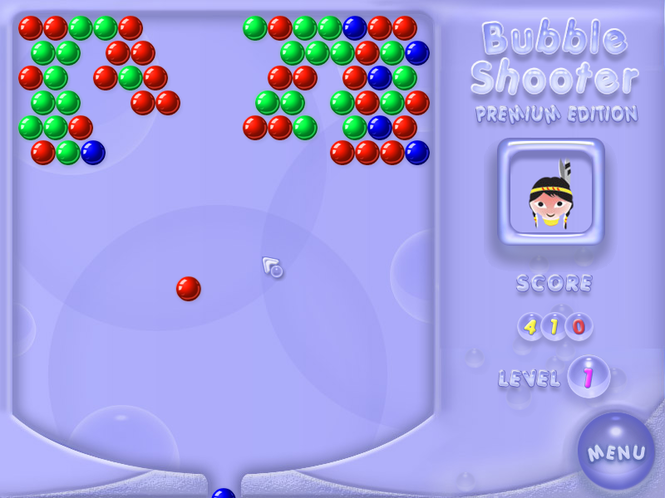 Bubble Shooter is a new puzzle game with simple rules and four modes: strategy, arcade, sniper and marathon. Your goal is to explode all the bubbles before they overflow the board. It combines the best from Tetris, Lines, Pool adding new features. Clicking the Download button will download the setup file to your desktop. Opening this file launches Air Installer to manage your installation process, which may offer additional and optional offers from 3rd party software advertisers. 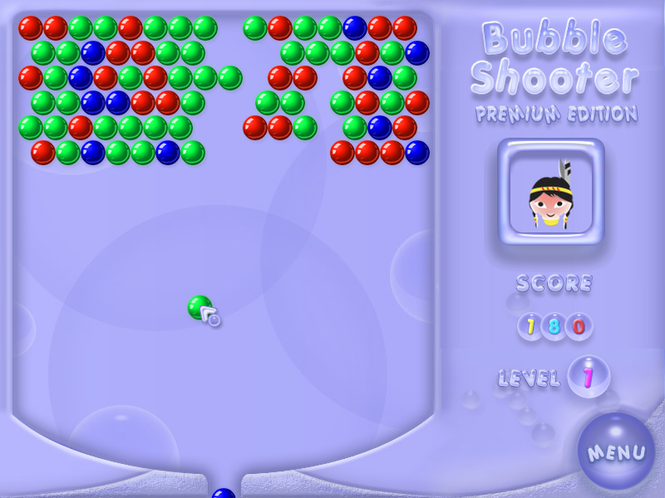 You may also download the original free version of this software at the Bubble Shooter website.